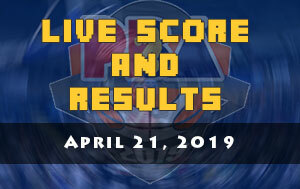 Here are the score and the results of the PBA games scheduled on March 3, 2019 (Sunday). 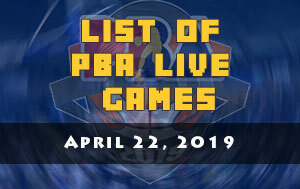 For the second match it will be the game between the crowd favorite Barangay Ginebra San Miguel and the Alaska Aces. The Gin Kings are eyeing for a three consecutive victories and continue their chase for the most wanted top-two slot of the standings. 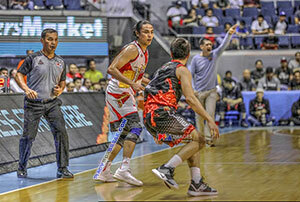 For Alaska, they’ll continue to fight for another day without Vic Manuel and other Alaska’s key players who are still in the injured list. 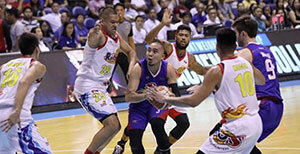 The first game is between the Talk ‘N Text KaTropa and the Rain or Shine Elasto Painters. ROS are seeking for a twice-to-beat incentive now that they secured a playoff spot. 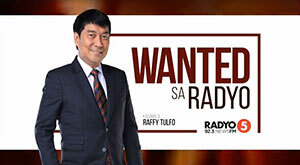 The KaTropa on the other hand are hoping that the success and experienced gained by Castro, Pogoy and Rosario will continue as they return to PBA. The TNT versus the Rain or Shine game will start at 4:30 PM at the Ynares Center in Antipolo.